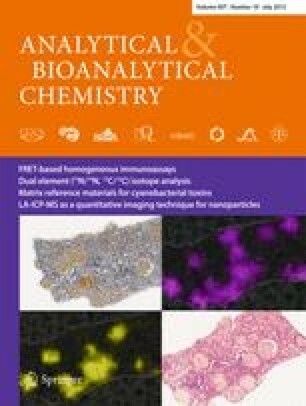 Purification of individual fatty acids from vegetable oils by preparative liquid chromatography techniques such as countercurrent chromatography (CCC) is a challenging task due to the equivalent-chain-length (ECL) rule. It implies that one double bond equals two carbon atoms in the alkyl chain of a fatty acid and therefore causes co-elutions of saturated and unsaturated fatty acids. Accordingly, existing methods for the purification of individual fatty acids are cumbersome and time-consuming as two or more steps with different conditions are required. To avoid additional purification steps, we report a method utilizing pH-zone-refining CCC which enabled the purification of all major fatty acids from sunflower oil (purities >95 %) in one step by circumventing co-elutions caused by the ECL rule. This method is based on the involvement of acid strength and hydrophobicity of fatty acids during the separation process. By exploiting the preparative character of the pH-zone-refining mode, a tenfold sample amount of free fatty acids from sunflower oil could be separated in comparison to regular CCC. The online version of this article (doi: 10.1007/s00216-015-8723-1) contains supplementary material, which is available to authorized users. The authors would like to thank the state of Baden-Württemberg for providing a stipend grant to Michael Englert.